Primitive x Rick & Morty 2.0 Rick Skateboard Deck 8.25"
Deck offering from Primitive for Spring 2019. 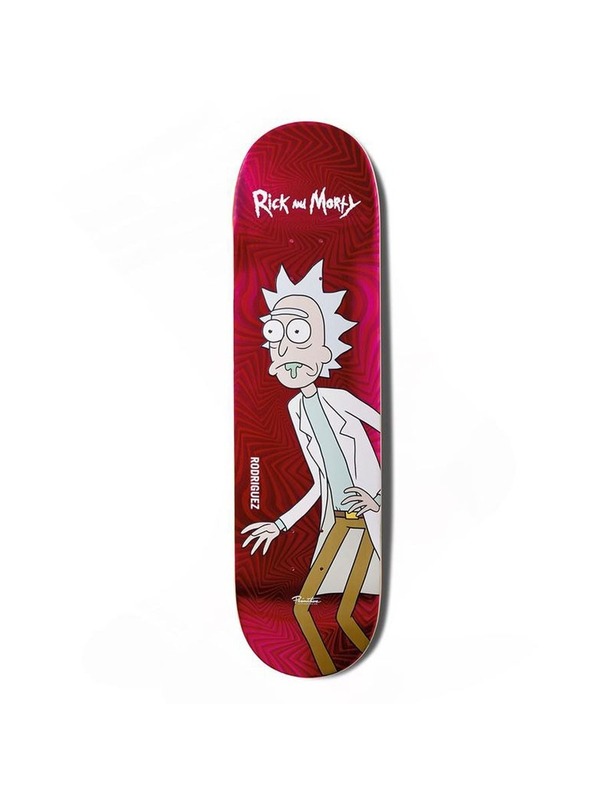 + Primitive x Rick & Morty 2.0 Rick Skateboard Deck 8.25"
+ Paul Rodriguez Primitive x Rick and Morty skateboard deck. You're reviewing: Primitive x Rick & Morty 2.0 Rick Skateboard Deck 8.25"